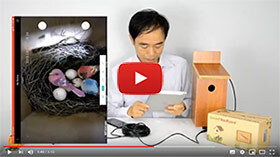 Without Nest building, birds feeding their child, fledgling fight, most of the recording video is boring from inside of the bird box. 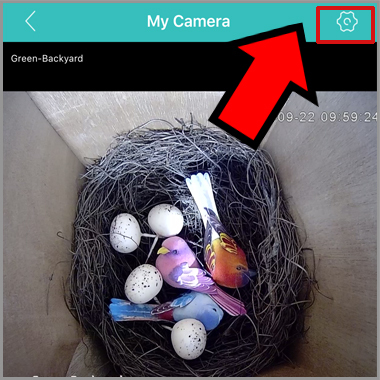 The motion recording function allows the bird box camera only record the interesting moments. This is how motion recording works. 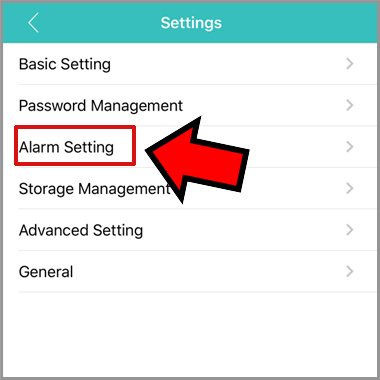 When the camera detect the motion (detect the change of image), it can trigger the recording to the micro SD card for few seconds. 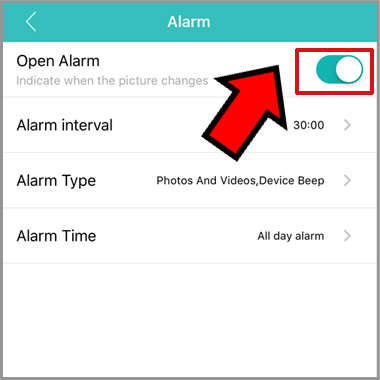 The motion recording may not works such accurately, The flash light or sunshine could trigger the fault alarm. 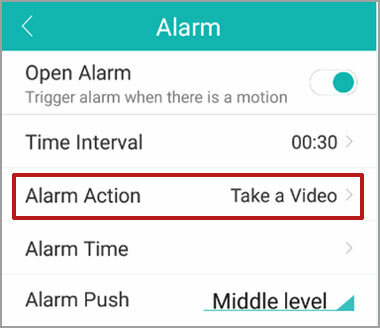 However, it is still worth to save time to locate the interesting video. The below is the guide for turning on the motion recording function of the bird box camera. 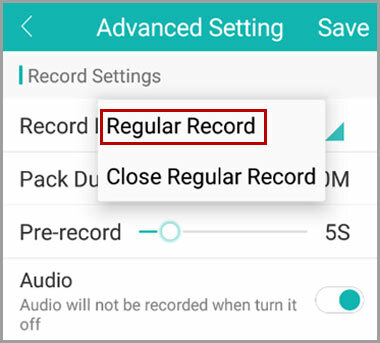 Note: If you choose “Regular Record”, the camera will keep recording all the time and mark the section with motion detection.